Paul Nolan is favouring a crack at the four-mile National Hunt Novices’ Chase with Discorama. Nolan’s six-year-old was a faller at the last when upsides winner Ballyward at Naas last time out, and the County Wexford trainer feels the step up in trip may bring about more improvement. Over hurdles last season, Discorama finished second to Blow By Blow in the Martin Pipe Conditional Jockeys’ Handicap. 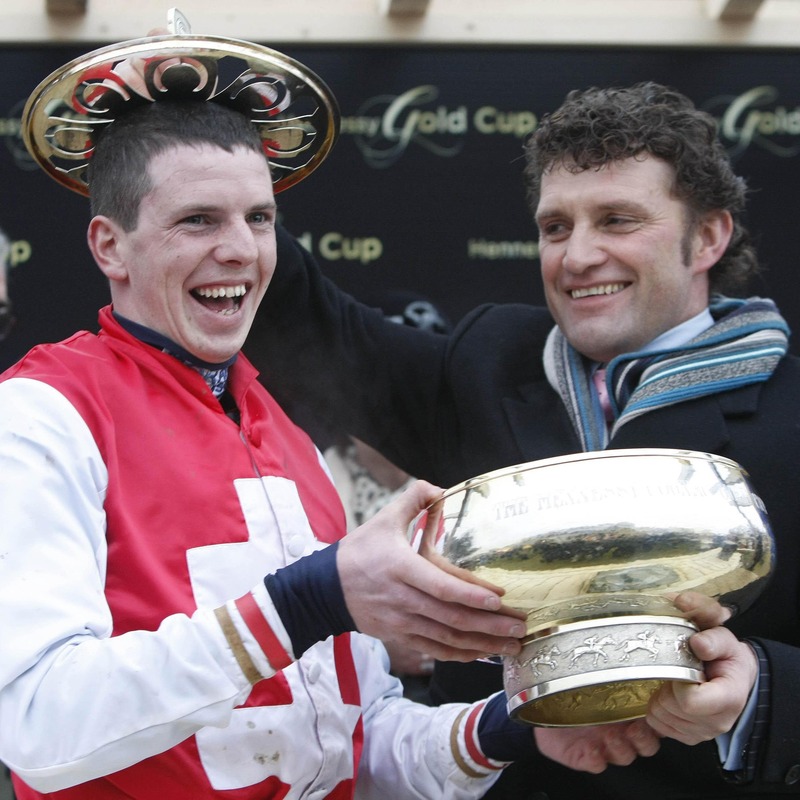 “He’s in a couple of races (at the Cheltenham Festival), and we haven’t made up our minds just yet,” said Nolan. “We probably are edging towards the four-miler, but we won’t rule out the RSA for the moment. A soft-ground Festival would be no problem for Discorama. Nolan added: “I don’t think cut in the ground affects him. “At Naas the last day over three miles, he didn’t really travel early on but he stayed in the race with his jumping.